When I was small, my family frequented a restaurant that (now I think upon it) offered a rather old-world array. (An appropriate continuation from last week’s old-world dessert soliloquy.) I distinctly remember Steak Diane–a towering portion of filet mignon bathed in buttery pan gravy I now know was amplified by garlic, shallots, Worcestershire, brandy, and cream. It felt so luxurious, to eat steak so thoroughly sauced. A generous showering of chopped parsley was all that interrupted the dish’s monotonous brown. And then there was dessert. Peach Melba, served in a giant red wine glass. 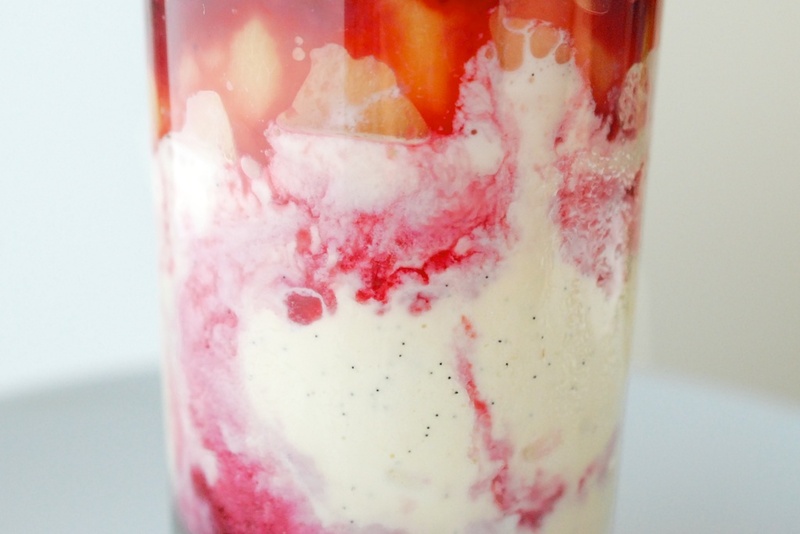 One slick orb of peach, at least two scoops of vanilla ice cream, and many running, garnet rivulets of raspberry coulis. Here is what I remember: swooning over the tart brightness of the raspberry sauce, contrasted by the creamy sweetness of the ice cream. How gorgeous the dessert looked, when the ice cream melted into the raspberry. I appreciated the peaches, which I’m sure came from a can, only for aesthetic purposes. You know, for the riotous sunset of it all. But I never ate them. They tasted faintly metallic, and preternaturally sweet, and remained untouched at the bottom of the glass, sad and alone. I wanted better for the peaches in my version. I’ve never seen Peach Melba on a restaurant menu since, but I do find myself flush with all the necessary ingredients at the moment, so I thought I’d give it a go. I’m sure I won’t convince most of you to spin your own ice cream, so I will ask, at least, that you buy a tasty variety. For the love of milkshakes, none of that “slow churned” dietetic nonsense. Everything can (and maybe should) be made the night before. As such, it becomes a snap to throw together when the time comes. 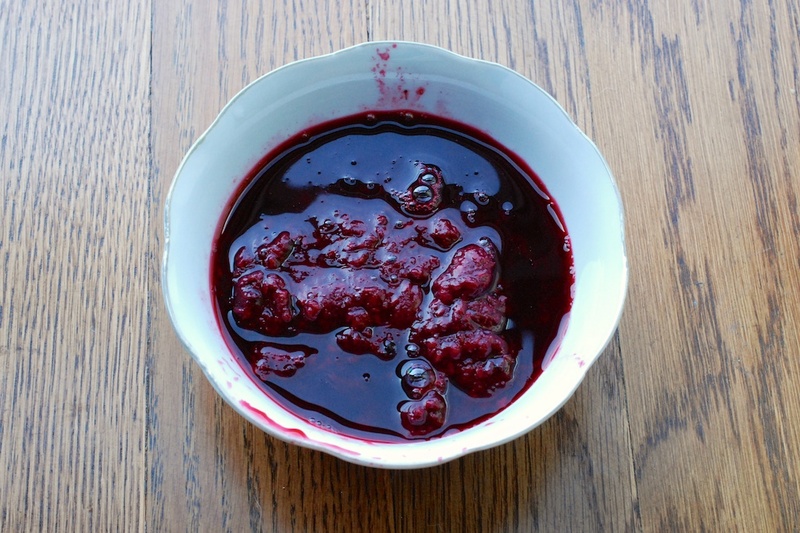 Finally, if you don’t want to make your own jam, simply thin out your best jar with a bit of water. 3. 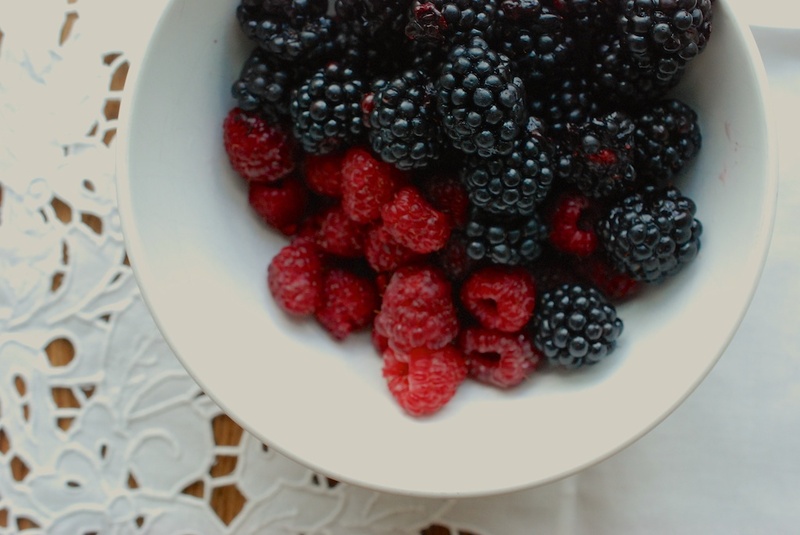 Cook everything together for about 30 minutes, or until all of the fruit has broken down and is soupy. Let the jam cool. 4. After it’s cool, I like to portion it into zip-lock bags and throw it into the freezer. This way, I don’t have to use it all at once. It also goes very nicely on any manner of toast/scone/biscuit/English muffin, in yogurt, or over hot breakfast cereal. 1. In a medium pot, combine the milk, the cream, 1/4 cup of sugar, the salt, the vanilla bean (split it open first, and scrape it), and 1 tablespoon of the vanilla bourbon. Heat the liquid over medium-low heat, stirring occasionally, until it froths. Turn off the heat. 2. 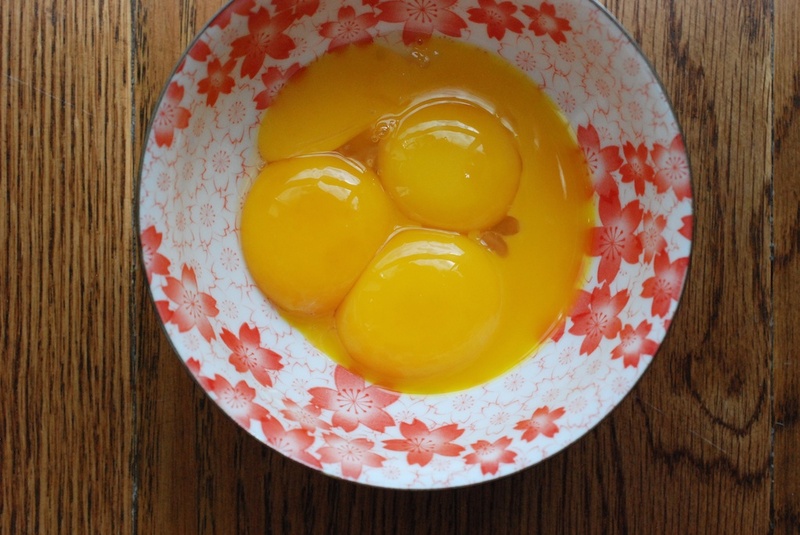 In a separate small bowl, collect the egg yolks. Add the remaining 1/4 cup sugar, and whisk for about 2 minutes, or until the yolks look a lighter yellow. 3. Take a tiny measure of the milk mixture, and whisk it into the egg yolks. Keep adding the milk, little by little, whisking without pause as you go. When you’re finished, add the combined liquid back to the pot. 4. Turn the heat again to medium-low. Stir the custard almost constantly as it heats. You want it to coat the back of your spoon; after that, it’s done. 5. Move the custard to an ice bath. If you give it the occasional stir, it should be good and cold in about 45 minutes-1 hour. 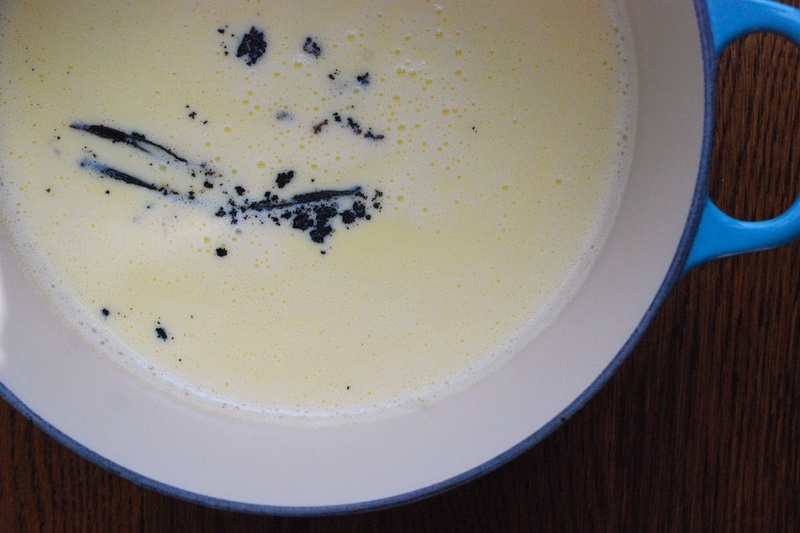 When the custard is cold, I like to stir in another tablespoon of the vanilla bourbon. 6. 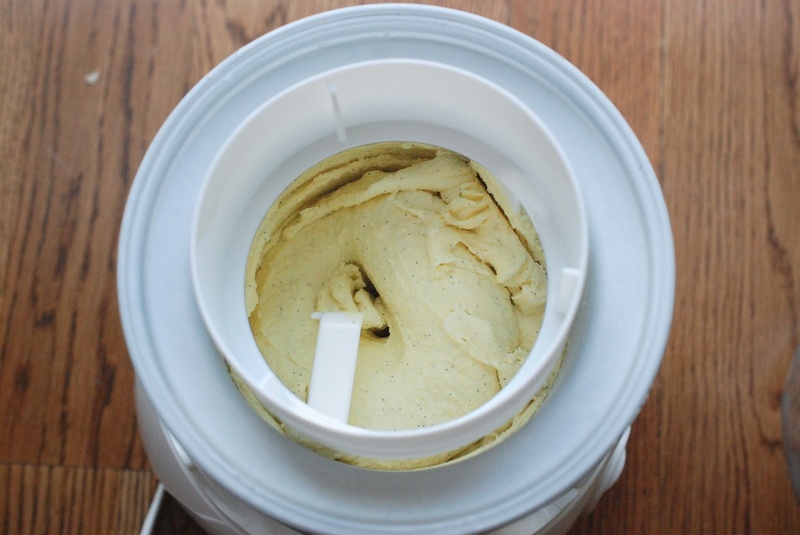 Pour the cold custard into an ice cream maker. Let it go for about 20-25 minutes, or until the ice cream reaches the consistency of soft-serve. Spoon the ice cream into a plastic container, leaving as little air between the ice cream and the lid as possible, and move it to the freezer for at least 2-4 hours. 1. 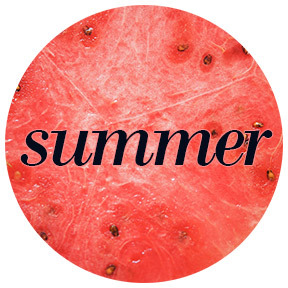 Add the rosé and the honey to a medium pot, along with 1 1/2 cups of water. Stir everything together, and let it come to a soft boil. 3. When the liquid reaches a soft boil, reduce the temperature to medium low. Add the peaches to the pot. 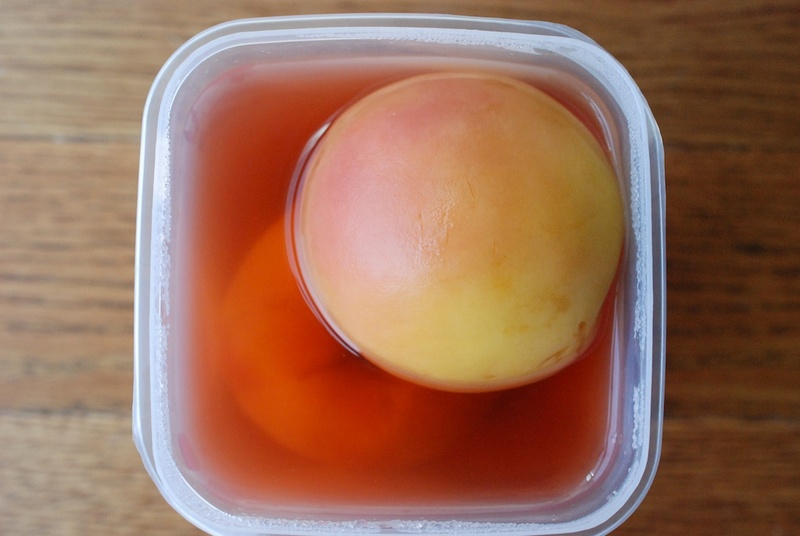 Cooking time will depend on how ripe your peaches are: very ripe, and I would just cook them 1-2 minutes on each side. If your peaches are rock solid, they will take more like 6-8 minutes per side. You’ll know they’re done when the skin at the cross marks starts to turn up a little. 4. Remove the pot from the heat. Let the peaches (and liquid) cool. If you have the time, let everything soak together overnight. If not, at least wait until the peaches come to room temperature, 2-4 hours. 5. Before serving, gently peel the skins off. Cut each peach in half, and remove the pits. 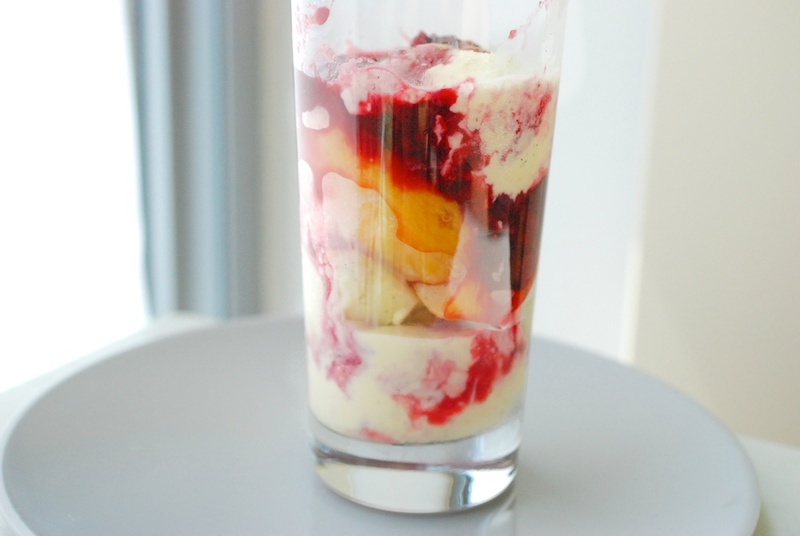 A Peach Melba is just a fruity sundae. 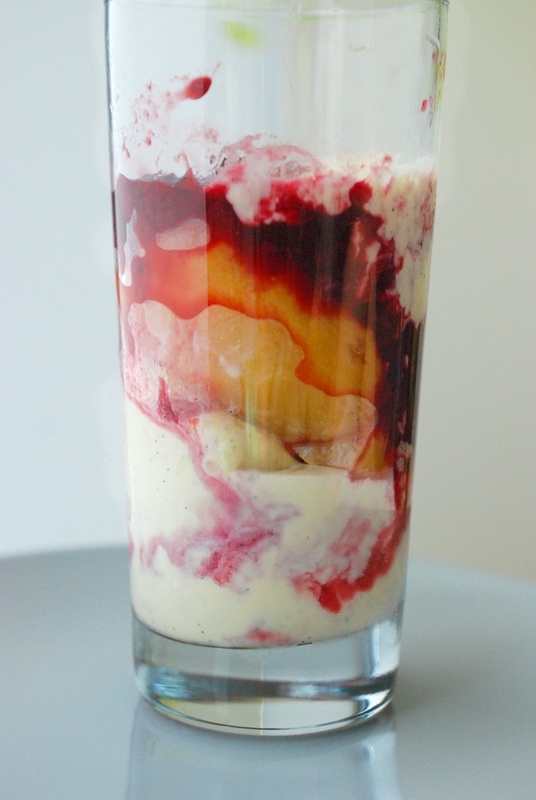 Pick your favorite glass, and alternate: ice cream, raspberry sauce, peach. A reasonable portion would be 1/2 a peach, 1 scoop of ice cream, and 1/4 cup jam per person. You are not required to be reasonable.